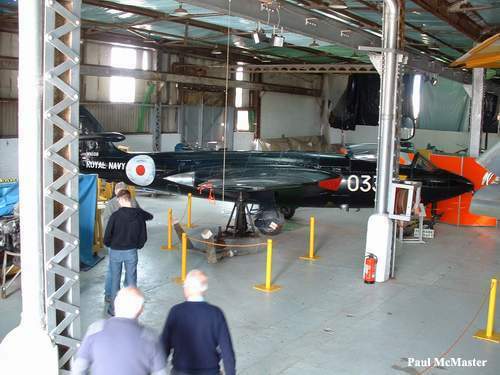 The museum is run by the Ulster Aviation Society, which aims to preserve the province’s aeronautical past. 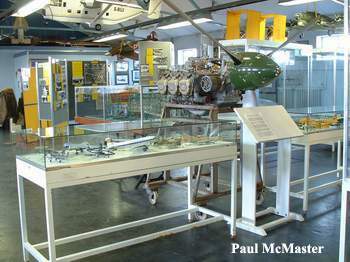 A large number of artefacts and photographs are exhibited, in addition the aircraft listed below. Originally located at Langford Lodge airfield under the name ‘Ulster Aviation Society Heritage Centre’, the Museum was forced to close in late 2004 and put all its exhibits into storage. 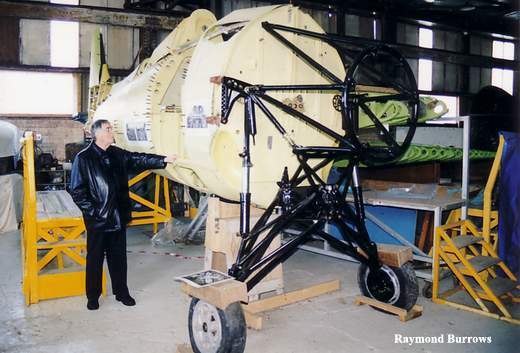 Fortunately, a new site at Long Kesh has now been secured and the museum is being re-established. It is not yet open to the public. 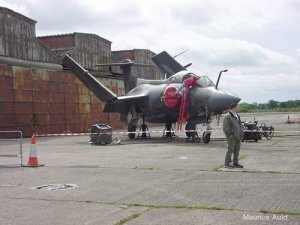 At Long Kesh Airfield, on Halftown Road, off the A3 Lisburn to Lurgan road. Also reached from the A1 Lisburn to Newry road, by turning off at Hillsborough and following Culcavy Road, which goes under the M1 and becomes Halftown Road. The new site is not yet open to the public. Thanks to Michael McBurney of the Ulster Aviation Society for permission to use these photos. 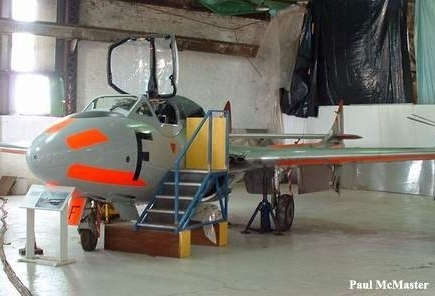 Hi, just to let you know that EI-BAG Cessna 172A is not part of the collection at Long Kesh. It was at Langford Lodge when the Ulster Avation Society were based there but did not make the move to Long Kesh with the rest of the colleciton – it is currently based at Upper Ballinderry. 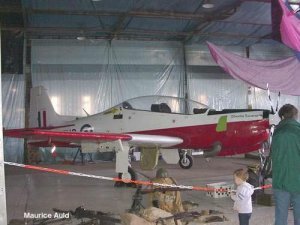 Do you have DH Chipmunk WD386 on display or in storage please? 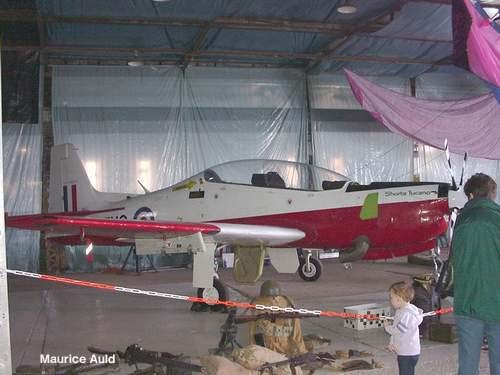 Or if not, any info re this Chipmunk (which has the tail from WD 377). Thank you. When will you be opening too the public/ I understand that William Lindsay, author of Wartime Langford Lodge is trying to open a museum in one of the units at Langford, does anyone know of his progress? Many thanks in anticipation, you are doing a splendid job yourselves.